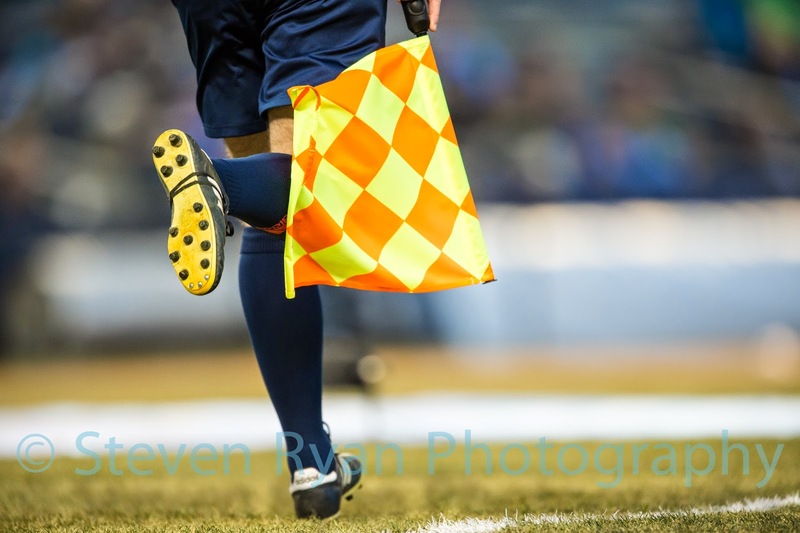 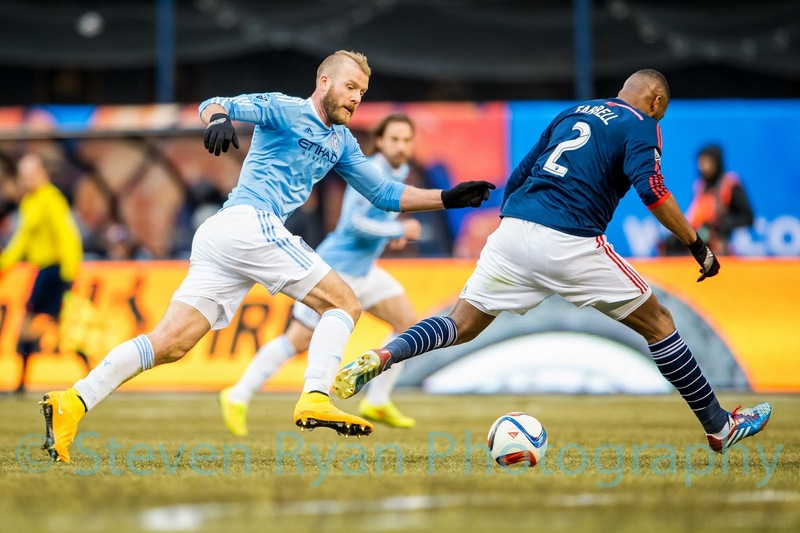 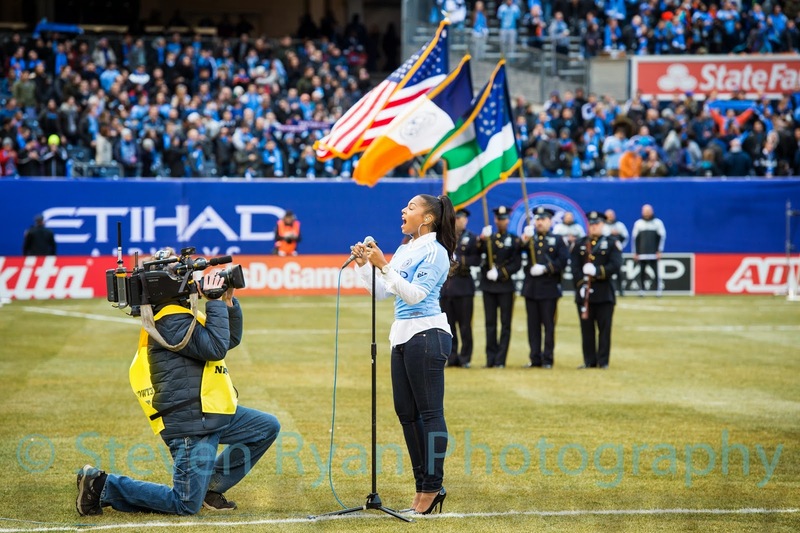 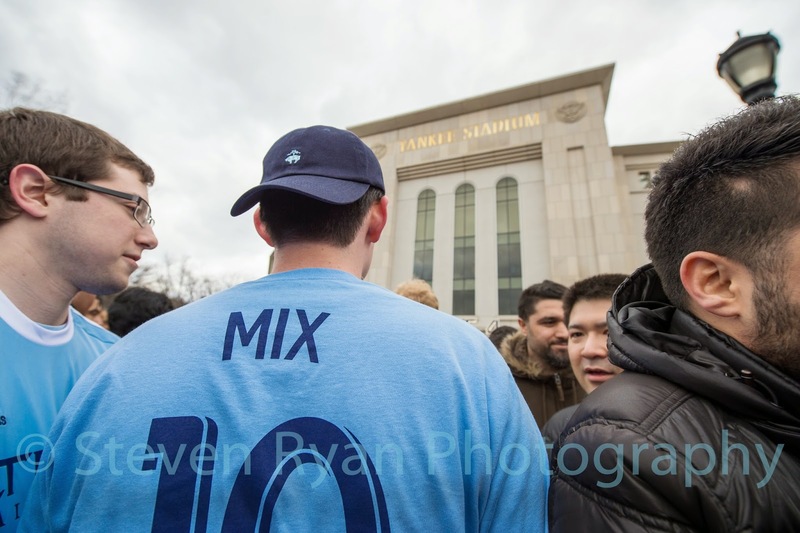 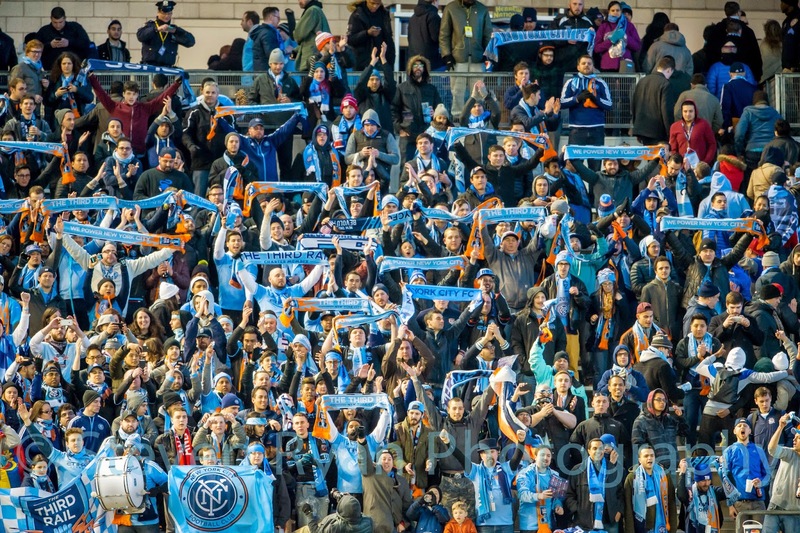 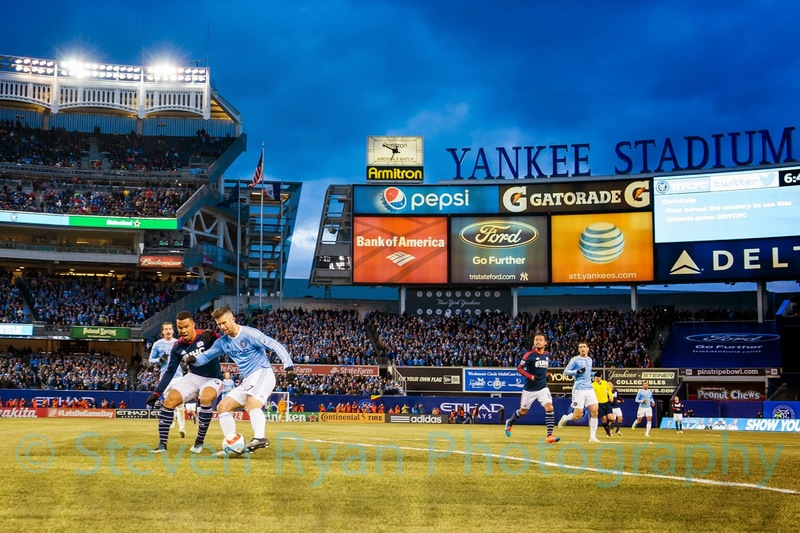 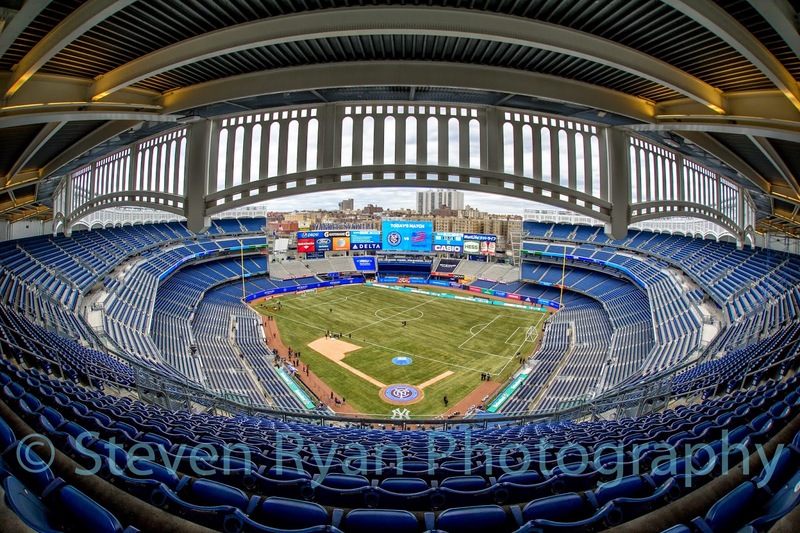 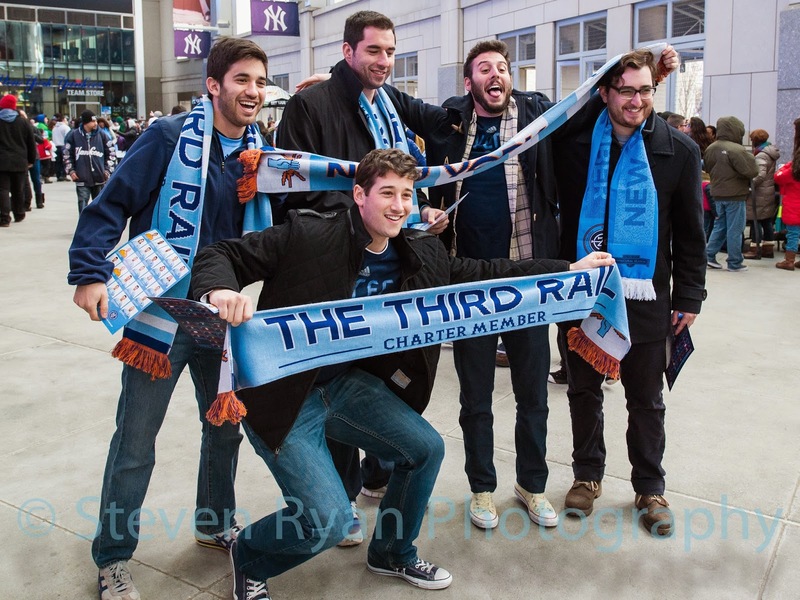 This past Sunday I covered the Inaugural soccer game for the NYC FC at Yankee Stadium for Newsday. 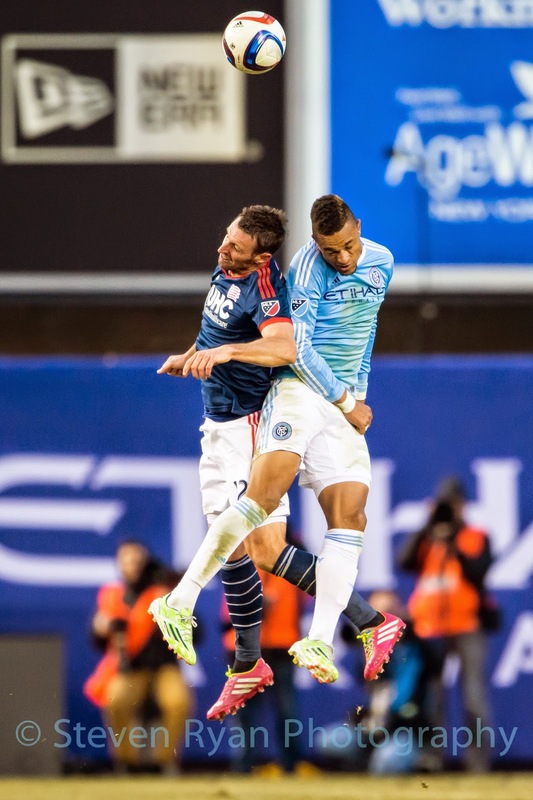 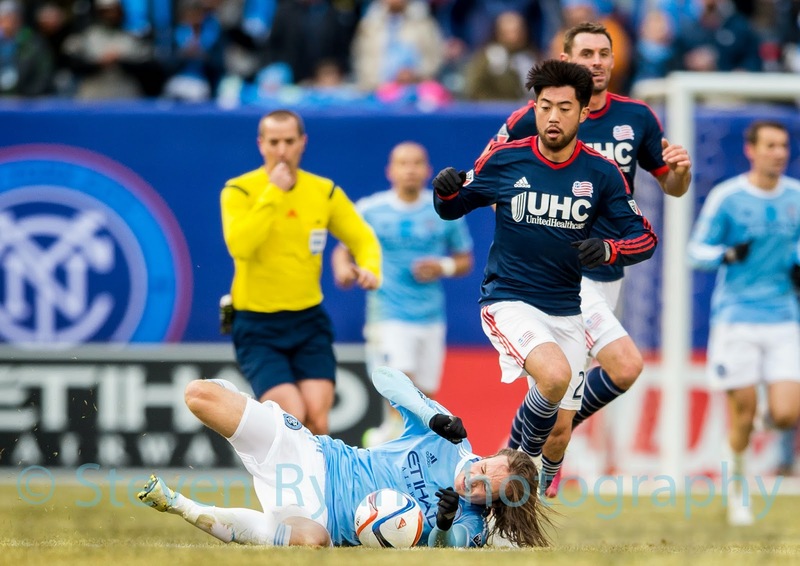 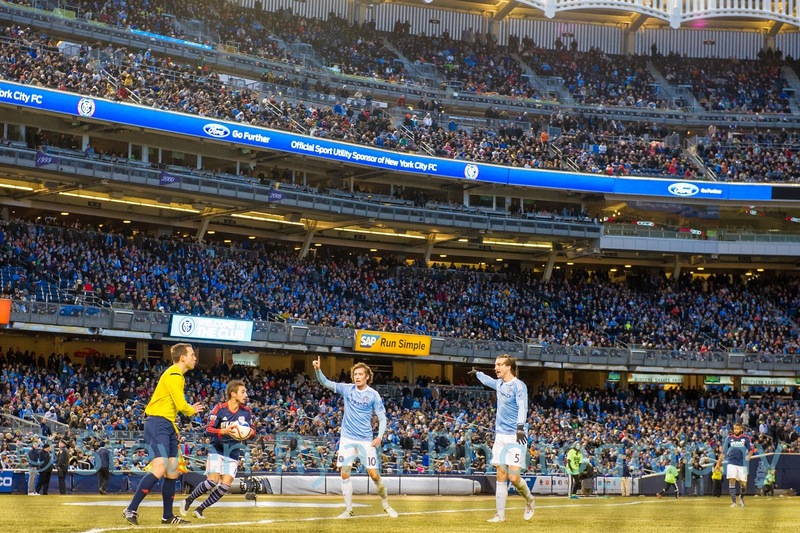 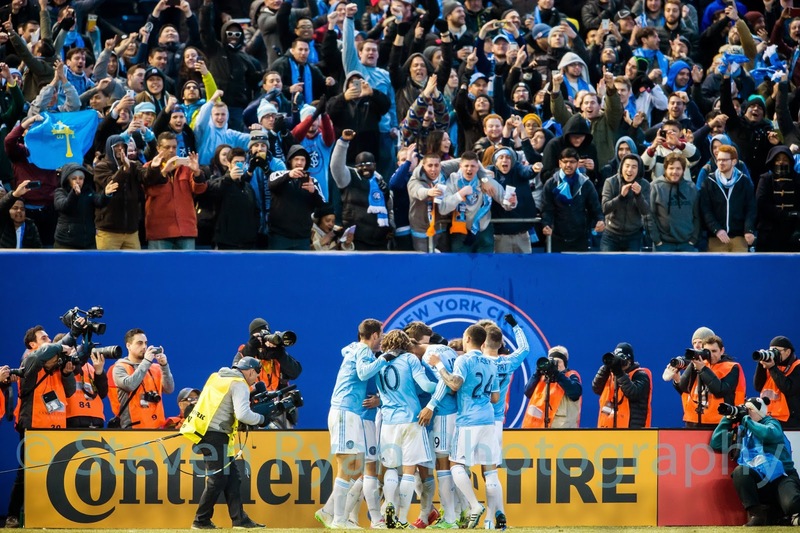 The NYC FC played host to the New England Revolution. 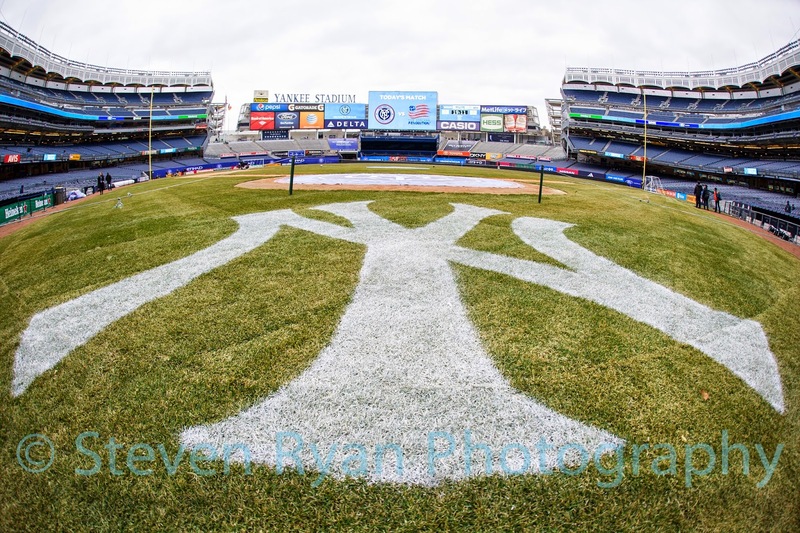 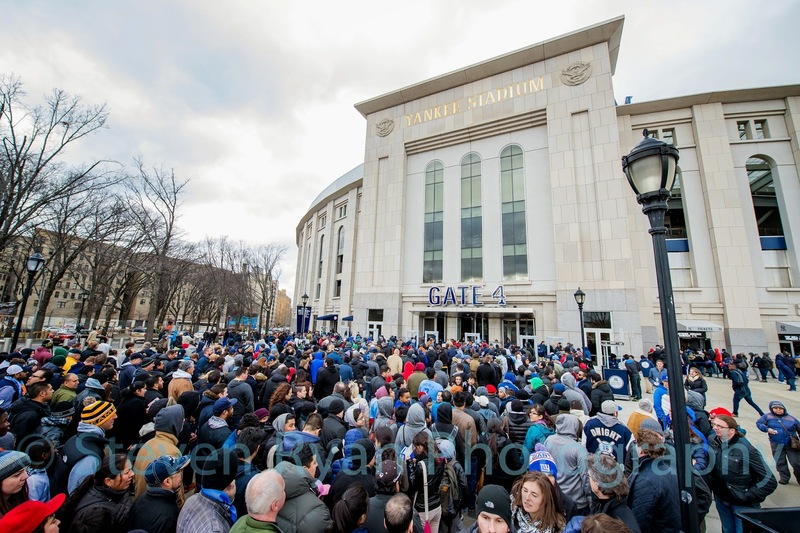 The enormous amount of media and strict rules at Yankee Stadium certainly provided challenges, but I was able to make some good images. 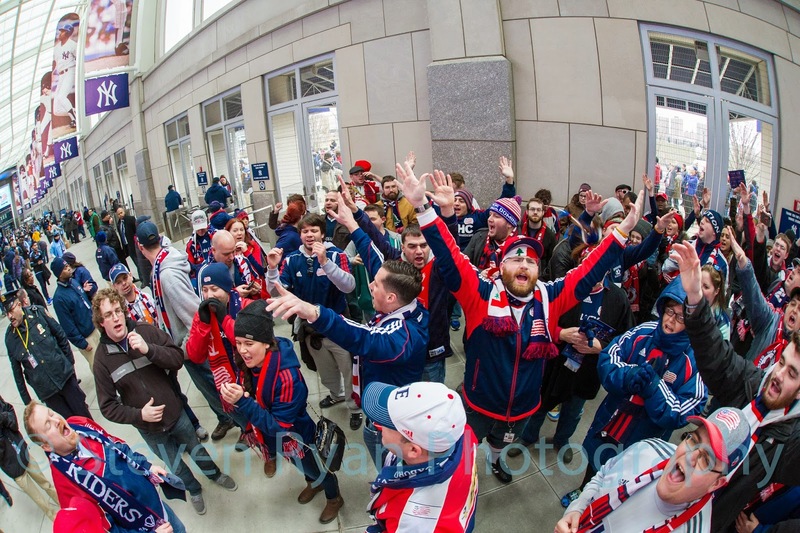 Here are some of the shots from the game.